Michael Drach's approach to fitness is two-fold: first, to help clients become the healthiest and strongest version of themselves regardless of weight, age, or clothing size; second, for them to enjoy the process. When the path to health and fitness becomes enjoyable, it becomes a lifestyle, and a healthy lifestyle changes everything. 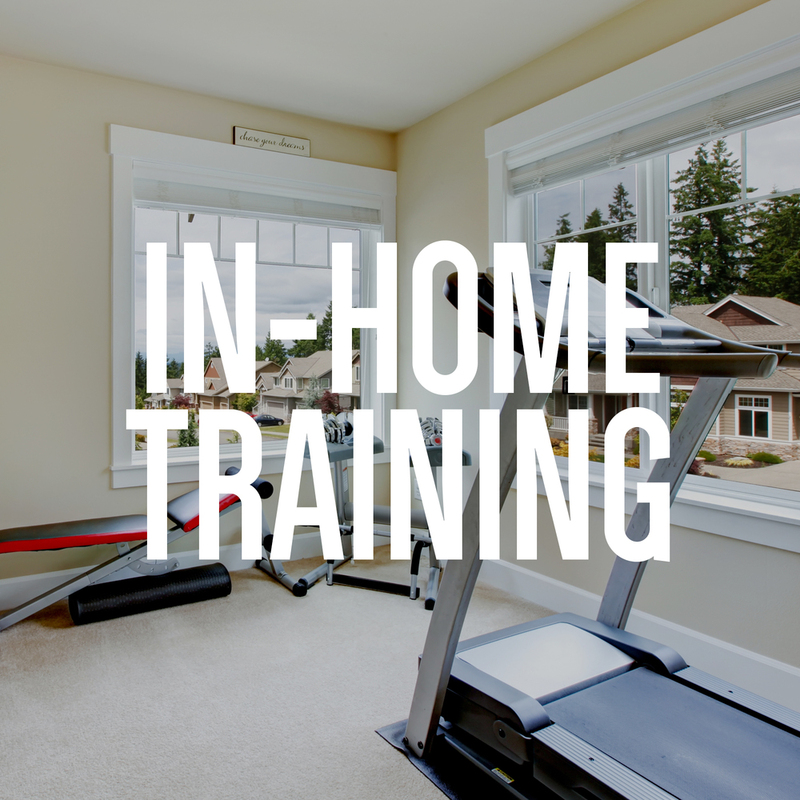 Feel more motivated training in the comfort of your own home? Michael will bring the gym to you. His in-home clients enjoy the convenience and confidence gained by receiving top-notch training without stepping into a gym. If you've ever run a marathon, half marathon, or triathlon, you know that your performance is more than putting in those miles. Michael's cross training programs are designed to prepare and strengthen your body for the stress of running, help you cross the finish line injury-free, and ultimately help you achieve your PR goals. Do you travel often or live outside of the Chicagoland area? Virtual training might be exactly what you need to get fit. Michael will meet regularly via Skype or phone and will provide you with a customized training plan that compliments your schedule, equipment, and personal goals, and is specifically designed to help you become your strongest and healthiest self. Help your employees lead healthier lives by providing them with a customized training plan and access to a personal trainer! Michael will work with you to design a program that reflects you and your company in frequency, difficulty, and budget. Corporate fitness programs can reduce insurance costs, improve company morale, and serve as a unique selling point when recruiting and interviewing.